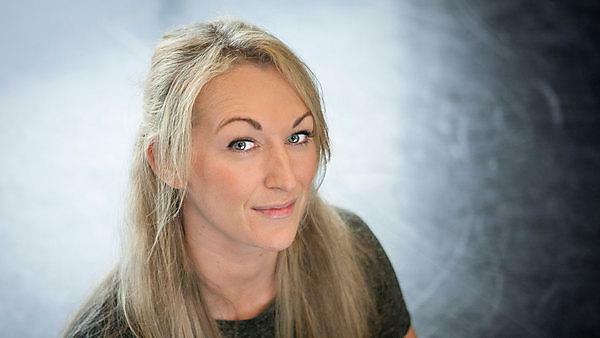 Having set up her own dance company, Claire Summers now works on nationwide projects. Yes. I didn't plan on staying in Plymouth! I was going to move back home to Liverpool but I got a job, and then another, and then another, and now it’s been four years. Because there is such a fantastic cultural offer here I've been in steady employment ever since graduating. Taking on too much work. When I first started working as a freelancer it was really hard to turn work down as there is always a fear that work will dry up and you might need the money. Also, you think that the job you turn down could lead to something else. I’ve slowly learnt to let things go. Honestly? Everything! I couldn't have dreamed my job up when I was an undergraduate and I still have to pinch myself! Although I did find myself sat in Hofesh Schechter’s garden a few weeks ago, interviewing him: which was pretty exciting for the dance geek in me. For those who aren't dancers, Hofesh is one of the top contemporary choreographers in the UK… I’m a huge fan! Slow down and take more time to enjoy the achievements I've made. As a project manager and artist I constantly have to plan ahead, as soon as one thing ends you’re on to the next. Work your socks off! Don’t wait until graduation: you need to start building your skill base and networks now. Also don’t forget that the people teaching you are also the people you are likely to be working with/for in the future. The way you conduct yourself will be noted. I've worked for and with several of my lecturers since graduation. In this industry a lot of jobs come via word of mouth or recommendation. So much I can’t even begin to condense it all in to a short answer. The teaching and support I received from the faculty was outstanding. I left four years ago and I’m still in constant contact with the department. Their support doesn't stop on graduation. I would not be where I am today without their support: since graduation through mentoring, studio space, references and putting me in touch with their network of professionals.